9 Pack of new bike frame foam padding. 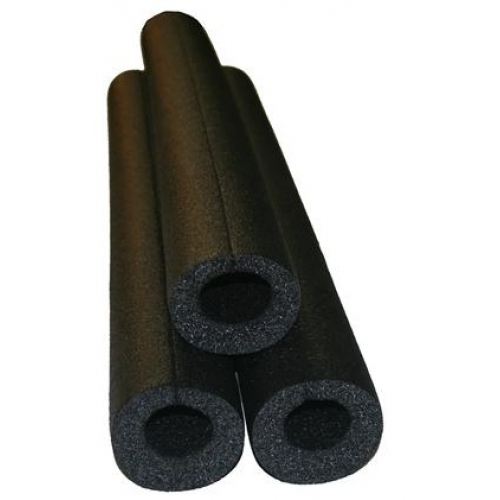 This high density foam padding meets the requirements to properly protect your frame during transport. Each stick is 21" long and fits tubes up to 1-3/4".